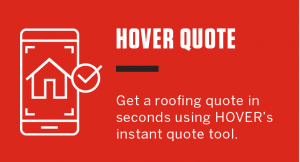 The introduction of the GAF Lifetime Roofing System in 2012 has given Northeast Ohio homeowners a wonderful opportunity to get complete warranty coverage for their entire roofing system. Lifetime Shingles were the first component to offer this impressive coverage, and GAF has since expanded lifetime coverage to include all parts of its roofing system. Each product in the system has been carefully designed to work together to achieve superior, long-term protection. Lifetime Shingles. GAF offers many excellent Lifetime Shingle choices, including the popular Timberline® shingle lines. Roof deck protection. Roof deck protection allows moisture to escape from your attic while providing an exceptionally strong layer of protection against wind-driven rain. It also lies flatter for a more uniform finish. Leak barrier. This layer protects your home from damaging leaks, even in the most extreme weather. It’s an important upgrade at vulnerable areas such as roof valleys and perforations. Starter strip shingles. Using starter strip helps lock your shingles in place, reducing the risk of leaks and shingle blow-off. Attic ventilation. Attic ventilation helps prolong the life of your roof by removing excess heat and moisture from your attic. Proper ventilation is required to receive lifetime warranty coverage. Ridge cap shingles. 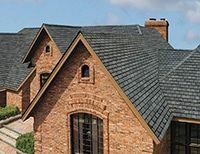 Ridge cap shingles add a finished look to a roof, while providing added protection against leaks at the most exposed areas along the hips and ridges. 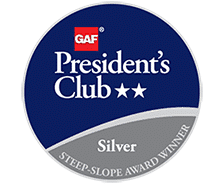 As factory-certified GAF Master Elite™ roofing contractors in Akron, Ohio, the Campo team is specially qualified to install the GAF Lifetime Roofing System. 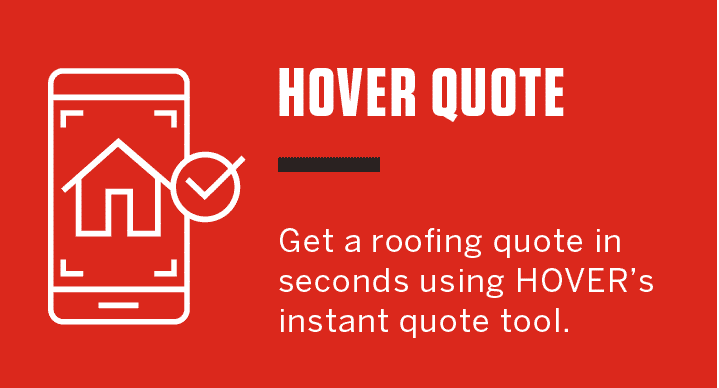 Call (330)-391-7799 today to schedule a no-obligation, in-home estimate for your Lifetime Roofing System!